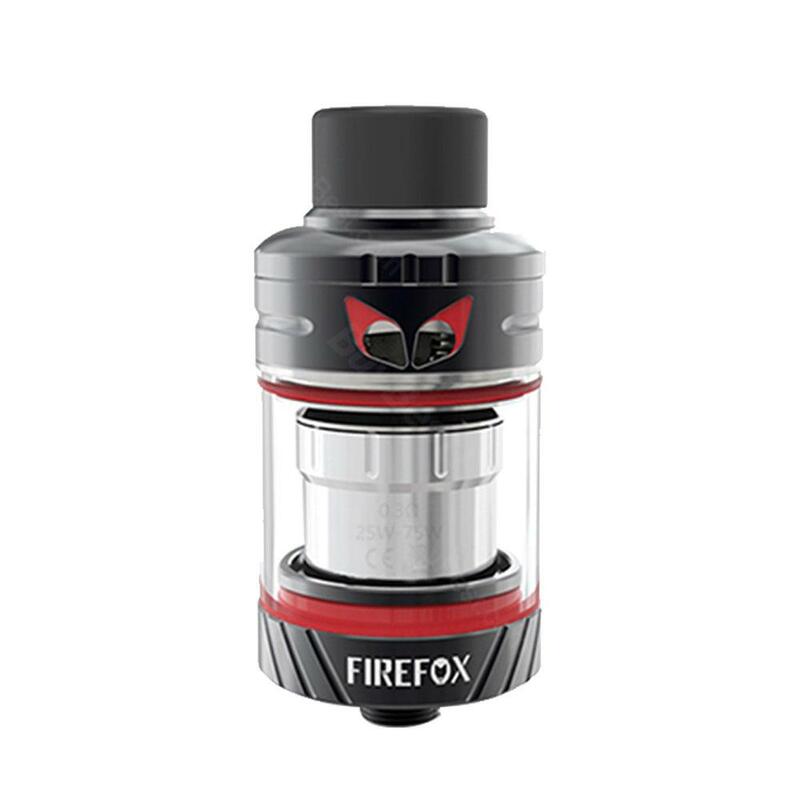 Ample Firefox is a cute firefox-like appearance tank with 2ml e-juice capacity and 24mm diameter. Ample Firefox is a cute firefox-like appearance tank with 2ml e-juice capacity and 24mm diameter. It adopts innovative adjustable top airflow system which makes the internal air holes to align with the holes of coil for fantastic flavor and huge cloud. Together with convenient top filling design, a unique 0.3ohm Firefox mandrel coil and two kinds of drip tips for MTL & DL vapers, Firefox tank will bring you a unforgettable vaping! • 510 Thread. Compatible with most 510 thread batteries/MODs such as GeekVape Aegis TC MOD/ Stentorian RAM BF Squonk MOD/ Smoant Charon TS Touch Screen TC MOD. Liquids schmecken gut. Für Anfänger sehr zu empfehlen. Ich bin sehr zufrieden mit Ample Firefox und freue mich dass Ich eine alternative zu Zigaretten gefunden habe. Ample Firefox seems very cute!!! I will recommend this my friends! !